Directions:G`TOWN PKY TO E ON MACON, N ON DEXTER TO RIGHT INTO RIVERWOOD SUB. THEN FIRST LEFT ONTO WOOD MILLS. FOLLOW TO HOUSE ON LEFT. SchoolsClick map icons below to view information for schools near 1778 Wood Mills Dr Cordova, TN 38016. Home for sale at 1778 Wood Mills Dr Cordova, TN 38016. Description: The home at 1778 Wood Mills Dr Cordova, TN 38016 with the MLS Number 10041018 is currently listed at $227,000 and has been on the Cordova market for 154 days. 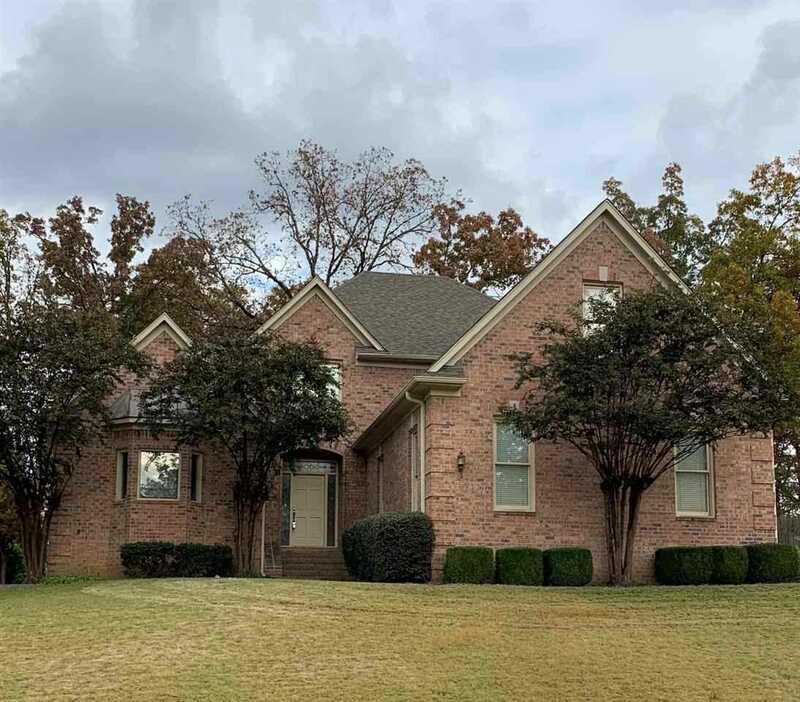 You are viewing the MLS property details of the home for sale at 1778 Wood Mills Dr Cordova, TN 38016, which is located in the Riverwood Farms 9th Add subdivision, includes 4 bedrooms and 4 bathrooms, and has approximately 0 sq.ft. of living area.